Commercial enterprises, educational institutions and governmental organizations around the world depend on reliable, effective network systems to deliver business-critical, mission-critical communications and information. Combining constantly evolving technology with the accelerating move to highly mobile widely distributed users presents systems architects and network managers with a vast array of challenging problems. To address the market requirement, ACN Solutions presents one-stop-platform for the complete networking products in Saudi Arabia and beyond. 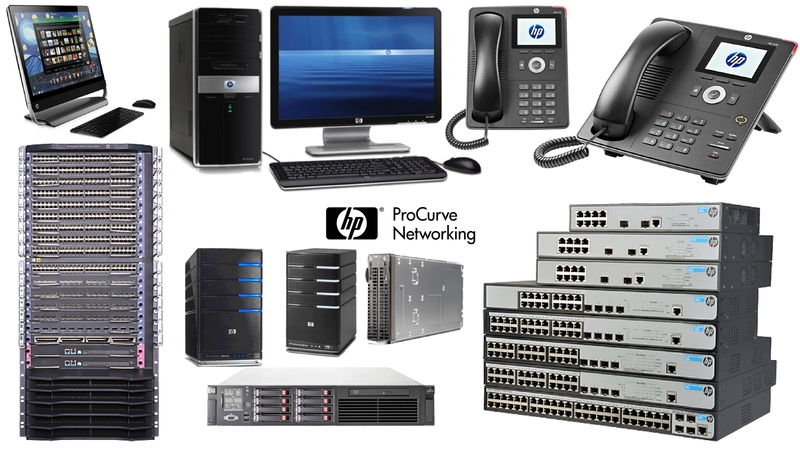 We have showcased a good variety of networking products from major vendors around the world. 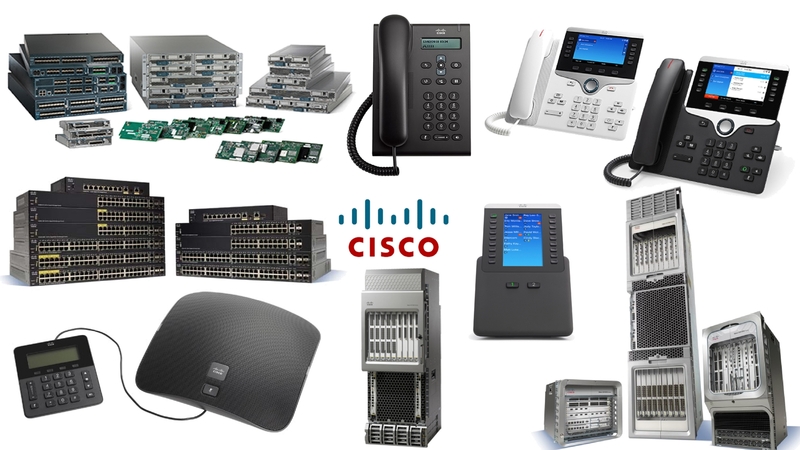 We have a good stock of all kind of networking products like switches, routers, IP Telephony products, wireless networking products, UPS, media converter, industrial networking products, etc. We are proud of our reliable products and stock and look forward to serve you beyond your expectation. Advanced features, high reliability, and performance at a price you can afford. These stackable managed Switches, built for demanding environments, deliver a powerful networking foundation for today and tomorrow. The ideal combination of affordability and capabilities for small businesses, these are easy to use switches help create a more efficient, better-connected workforce. The Cisco IP phones can be placed on a desktop or wall-mounted. Switches: Easy to Deploy, Manage, & Troubleshoot: Offering true zero-touch provisioning, Cisco switches can be pre-staged and configured entirely from a web browser. The Cisco management experience accelerates and simplifies the work.Troubleshooting network issues, especially on remote locations, can significantly add to the cost of running the mission critical services. Cisco switches provide groundbreaking tools for remote troubleshooting, so that scaling a network need not mean scaling complexity. HP Procurve Networking Products: The Procurve switches are designed to deliver access controls to the network edge and targets a range of applications such as providing secure wireless guest access. You have options for Web and MAC authentication in conjunction with RADIUS servers. For web based authentication when a user connects to a port that has this enabled and loads a web browser they will be presented with a login screen. Their details are passed to the RADIUS server and it can join a specific port-based VLAN. HP PCs: HP PC designs and technology is based on high reliability standards. Artisan materials and striking craftsmanship creates an experience unlike anything else. With a breathtaking composition luxurious finish are completely irresistible. Dell Technologies delivers unmatched solutions for cloud-native applications and the Internet of Things, paired with real-time data analytics and integration. You can reinvent your business, maintain your competitive advantage, and enrich the lives of those you serve. Dell Laptops:Premium and portable: Slim and durable, its sturdy functionality is well suited to work, home and everywhere in-between. Bold and beautiful: The casing looks sharp and sophisticated in any environment. Expansive views: Extra screen space make it simple to spread out your work and view presentations comfortably. Storage and memory: Memory technology provides improved performance. Energy efficient: Power supply unit options, up to 92% efficiency. 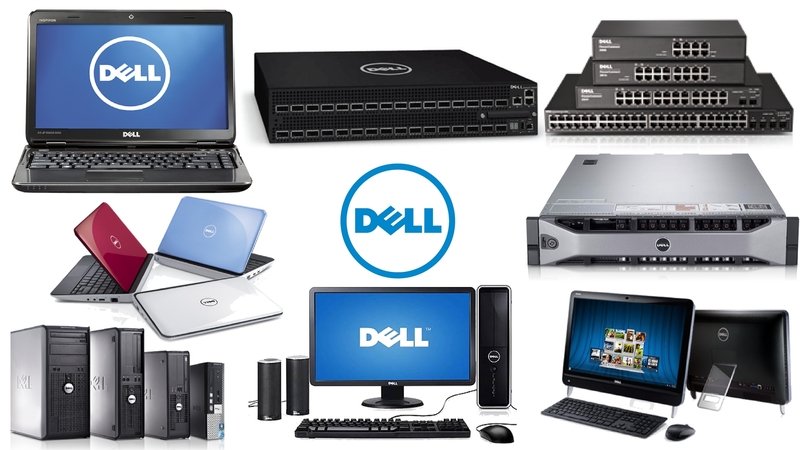 Dell Servers:Created for any conditions: The Dell’s technology is focused on intelligent servers that can operate reliably in extreme temperatures and help connect endpoints even in the most challenging industrial or enterprise environments. ACN Solutions has established itself as a market leader and as the best solution provider for the fiber optic applications, and ensure our customers are provided personalized reliable service on every occasion. 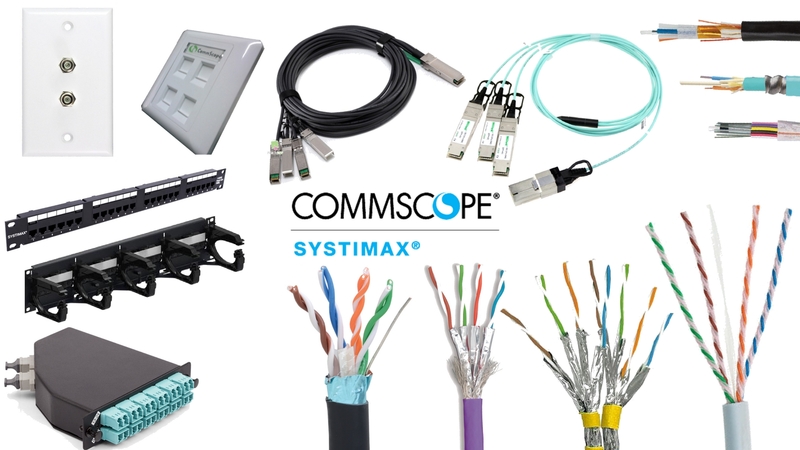 Commscope (Former Systimax) being a partner of ACN solutions has served as a best supplier of passive networking products. 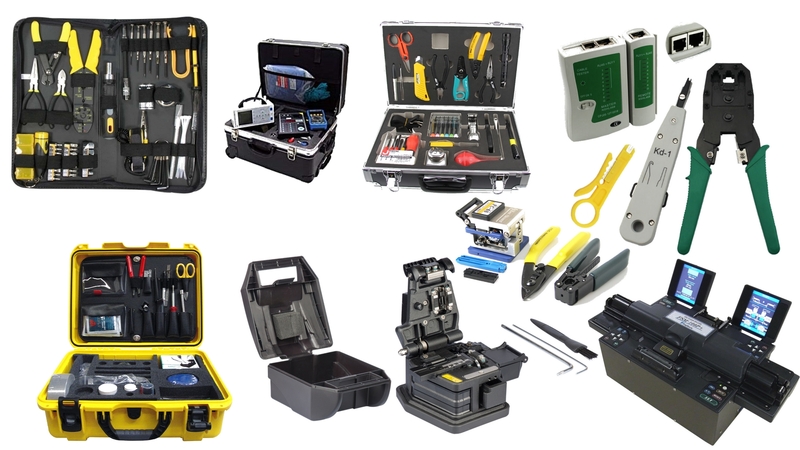 ACN Solutions has an extensive range of products offerings that includes fiber optic cable (indoor, outdoor, GEPON and FTTH), patch cords, patch panel, splice tray, enclosure, connectors, adapters, faceplates, break out and fan out assemblies, GEPON splitter, MPO assemblies, termination kits and tooling. Our experienced and qualified resources will help you to design a wide range of solution. We have a variety, choice and good stock of complete range of fiber products to serve you quickly and efficiently. Structured Cabling infrastructure is the backbone for all IT networking infrastructure. It is the nervous of all communication system like ERP, IP telephony, security and many other IP services, so the correct choice is paramount. The wiring used to connect all of these devices must be of the highest level of quality possible. The pace of this technology is moving faster. As processors are getting evolved with more information being transmitted, your network needs the capability of the latest developments in structured cabling. ACN Solutions with Commscope offers a complete portfolio of precision solutions to address your communication cabling and data center demands. Whether you are looking for a Cat5e, Cat6, Cat6a or Cat7/7a structured cabling system, we have the best solution from the world’s trusted vendor. 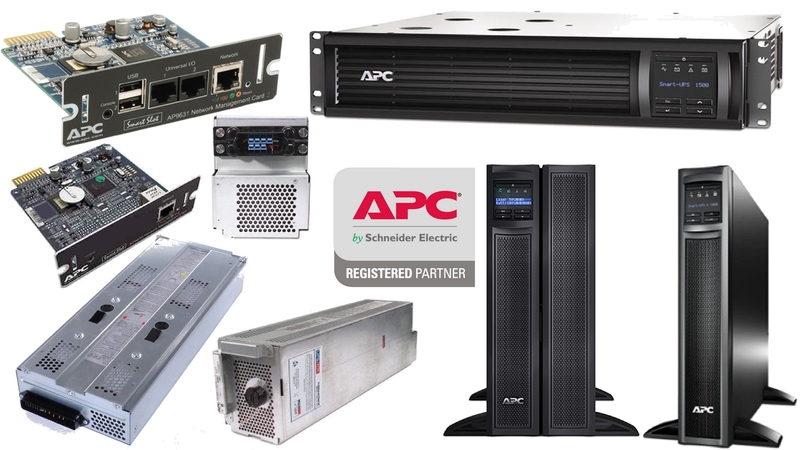 ADDITIONAL MANAGEMENT CARDS AND OPTIONS: Choose from a range of additional UPS management devices to enhance the management capabilities of your APC Smart-UPS or Symmetra UPS. SmartSlot Cards use the internal UPS accessory slot to enhance the performance of your UPS. Monitor or control third-party devices via a dry-contact interface with the Relay I/O card. This SmartSlot card allows you to turn on and off other devices or receive notifications for equipment located close to your UPS. For safe system shutdown of multiple servers powered by and connected serially to a single UPS, choose an interface expander. Please see below for the range of various options providing additional management capabilities for your UPS. Physical space is one of the most important considerations in the data center infrastructure. How will you fit everything you need today? What happens when you have more to add tomorrow? As equipment density grows, so does the volume of data and power cables in your cabinets. You need a way to accommodate this growth and do it in a way you can efficiently manage. 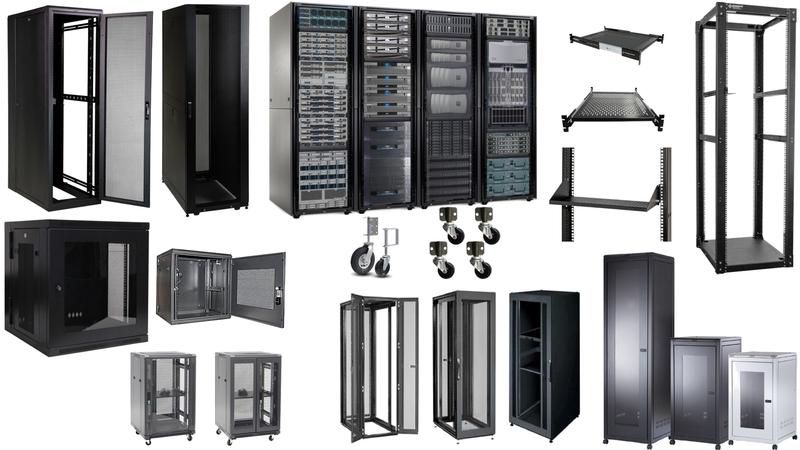 ACN Solutions provides cabinet, rack and cable management systems for data centers, telecommunications equipment rooms, and enterprise cabling applications. This comprehensive product offering addresses power, cooling, space and cable management challenges, enabling reduced energy consumption, enhanced network reliability, and optimized space utilization. We have a good stock of all the items from different vendors in order to address the various market demands. The performance of the network is highly depended on the installation and commissioning, which requires highly professional tools and testing equipment.